Heavy lifting may be an essential part of your workout. 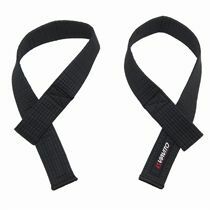 But it can be uncomfortable and place strain on your hands and other body parts. 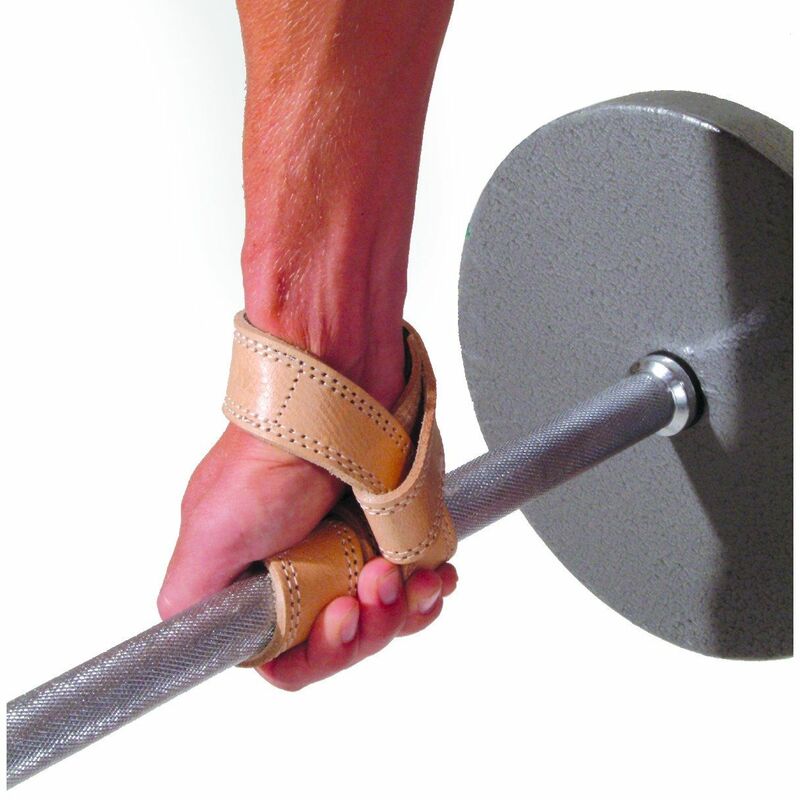 The Golds Gym Leather Premium Lifting Strap helps you lift up to 500kg. In extra-thick, 100% cowhide leather, it features double-stitched reinforcement along the entire perimeter, and will last for years. 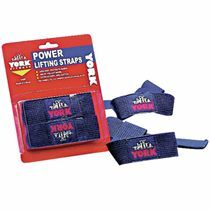 It is a professional-strength strap for the serious body builder or power lifter who wants to lift their lifting to a new level. for submitting product review about Golds Gym Leather Premium Lifting Strap.